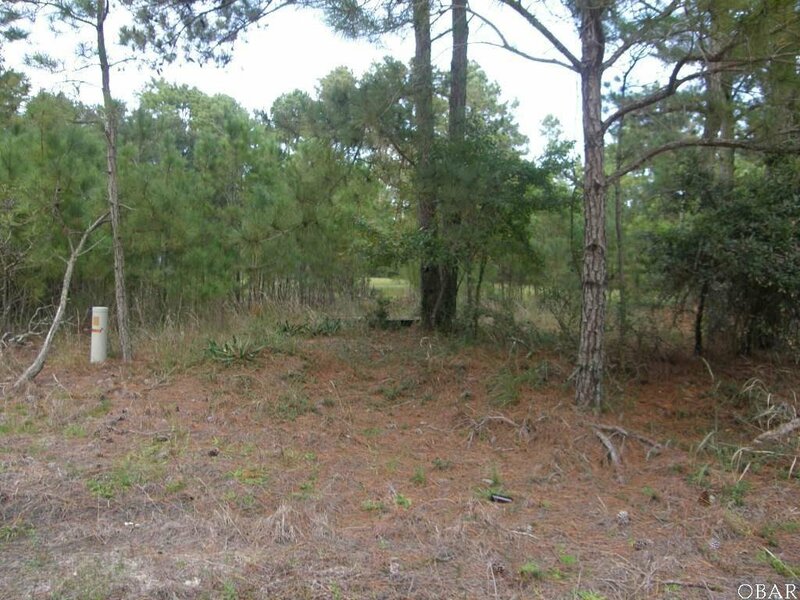 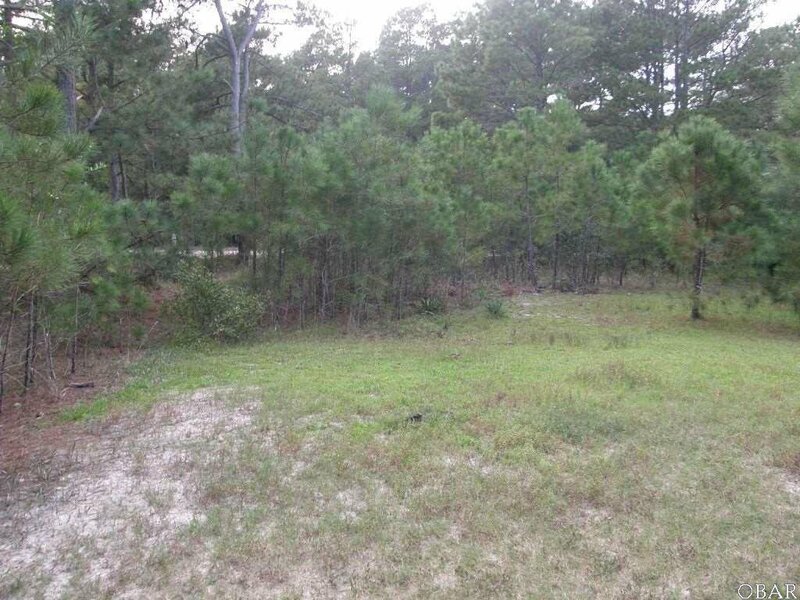 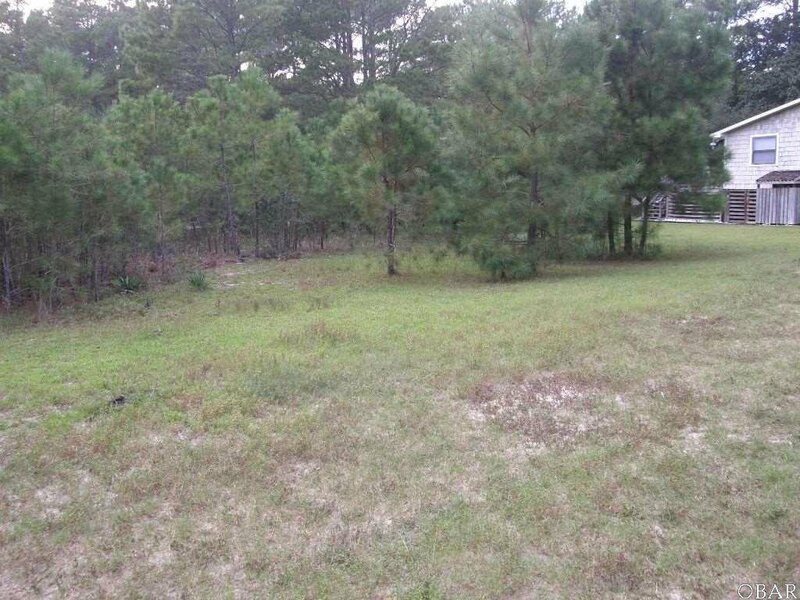 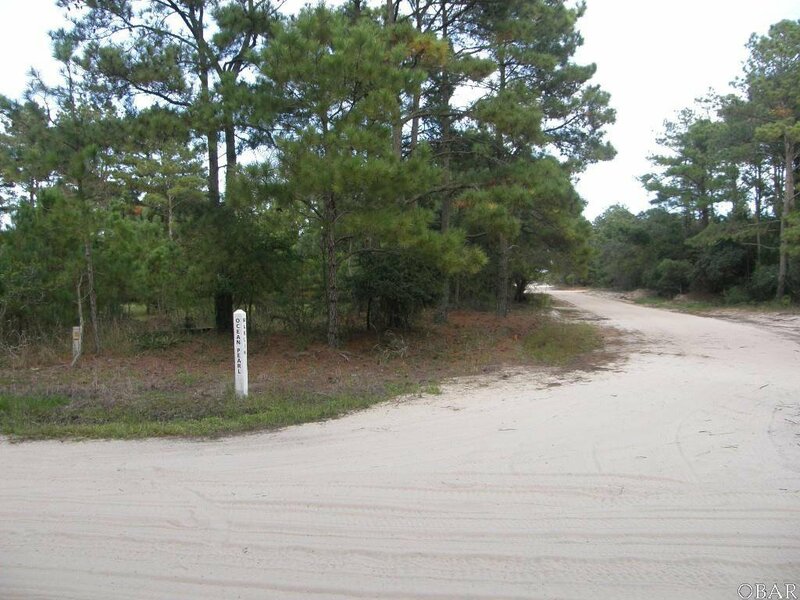 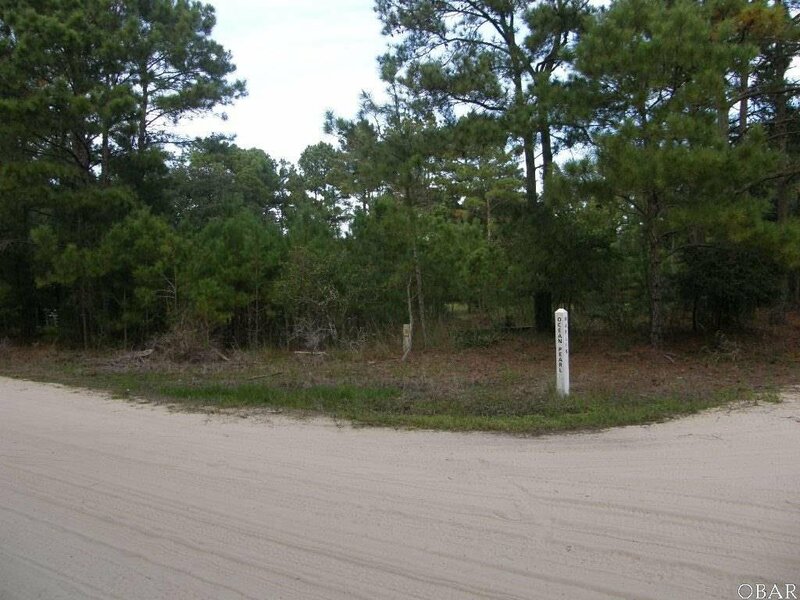 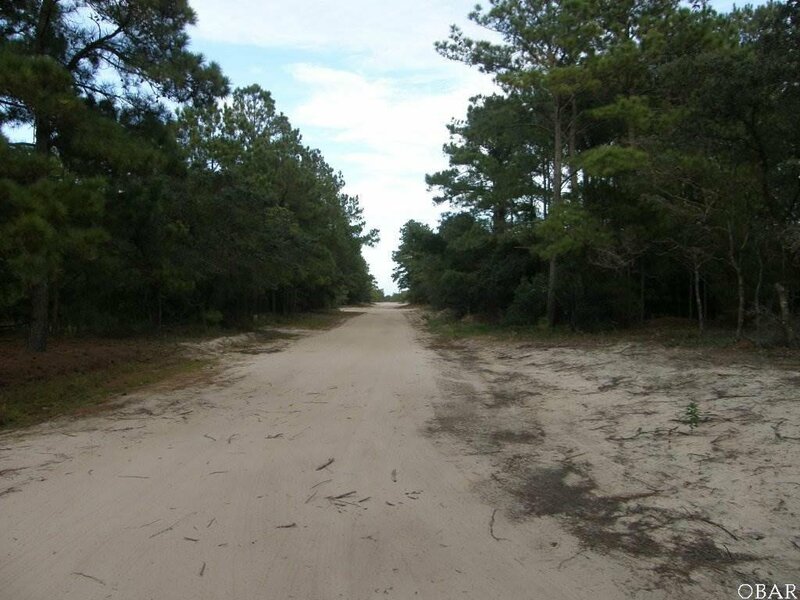 Beautiful building lot near the Virginia Line and False Cape State Park! 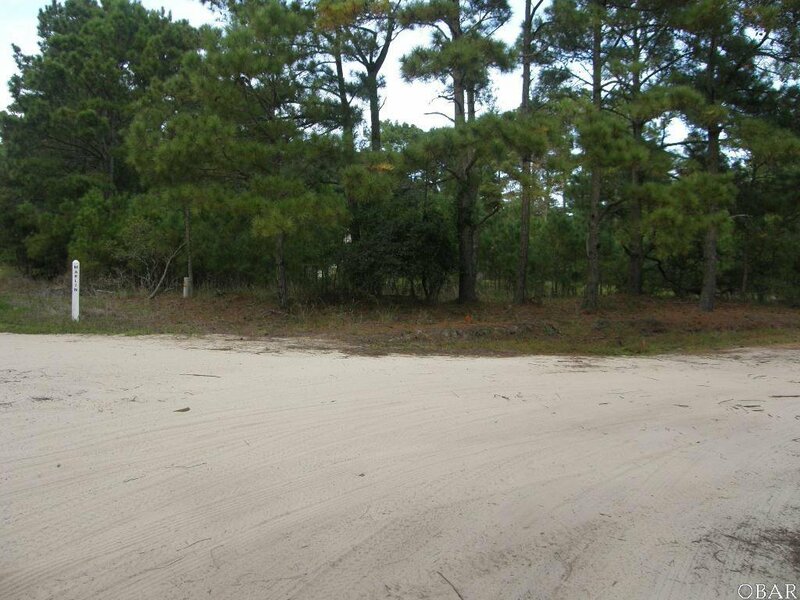 Get away from it all with this one! 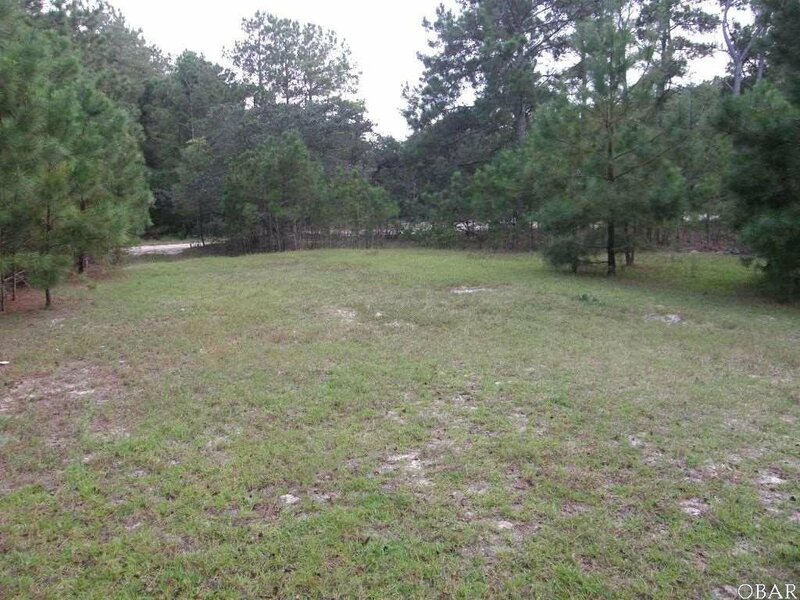 Property in the preferred "X" flood zone!! 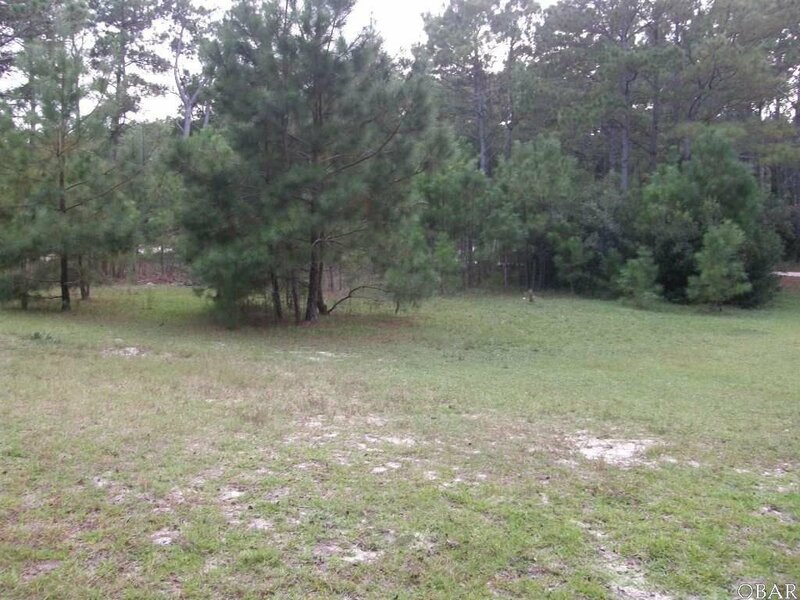 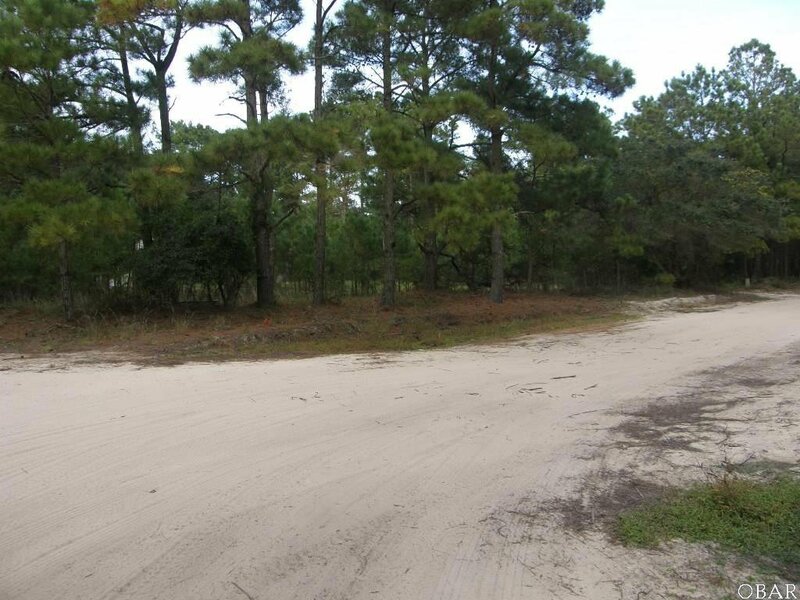 Build your beach getaway on this terrific corner lot and watch the horses!